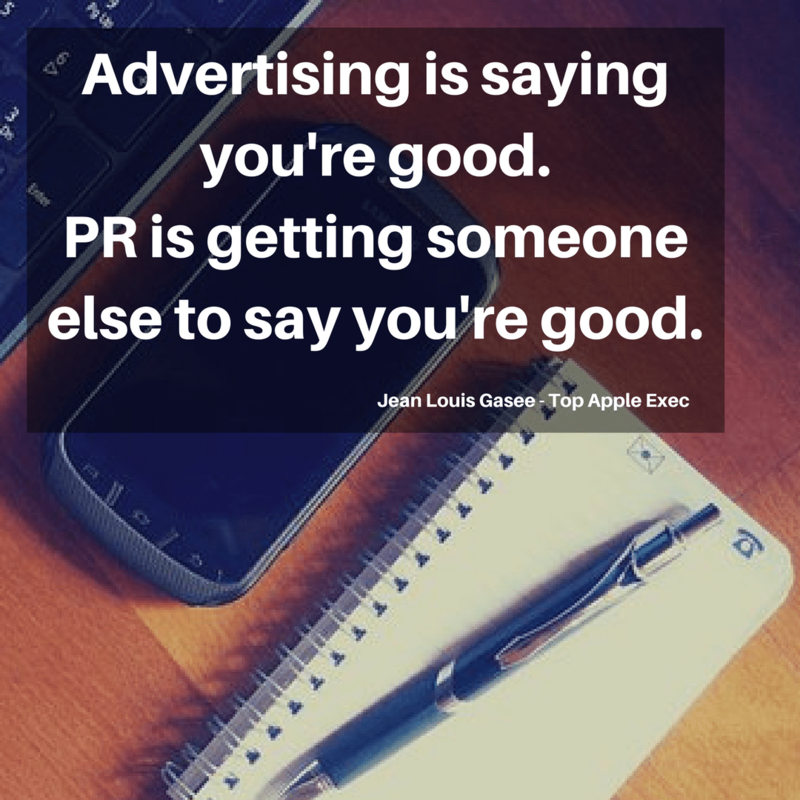 A good PR campaign will do wonders for any business because communicating with your customers and polishing your reputation increases credibility; makes a business attractive to investors and potential partners; enhances SEO; and ergo – increases revenue! So how does PR achieve all of this? By effectively reaching out to a company’s end users (often using a multi-channel approach) and sharing why your particular products or services will be of benefit – and what those benefits deliver to each user. If your competitors are fighting for attention in the ads section of a magazine, focus on getting editorial coverage with the unspoken ‘endorsement’ of that media channel. If there is a recession or business is slow, being visible in print, on the TV, radio and on social media will help provide a competitive edge to survive the dip. If a business needs to move up the rankings with Google – good PR will boost its credibility with multiple write-ups across key sites and channels. And so on! 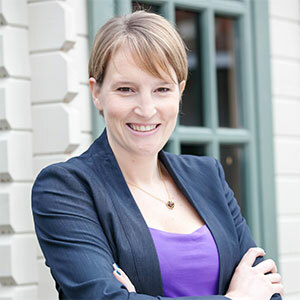 PR consultant Philippa Taylor from Grand Union PR, an agency specialising in lifestyle and wellbeing, highlights what every business needs to consider before embarking on a PR campaign. 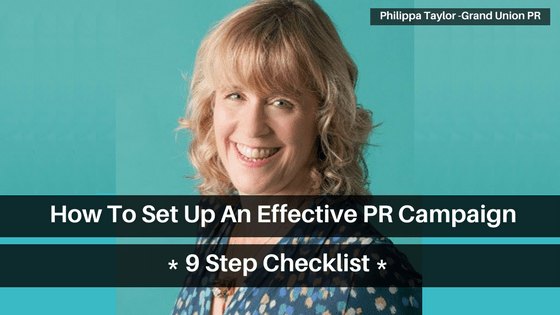 And she provides a helpful PR campaign checklist to tick off before investing valuable time and money. ‘’Initially when someone thinks of a PR campaign they tend to think of press releases’’ explains Philippa. 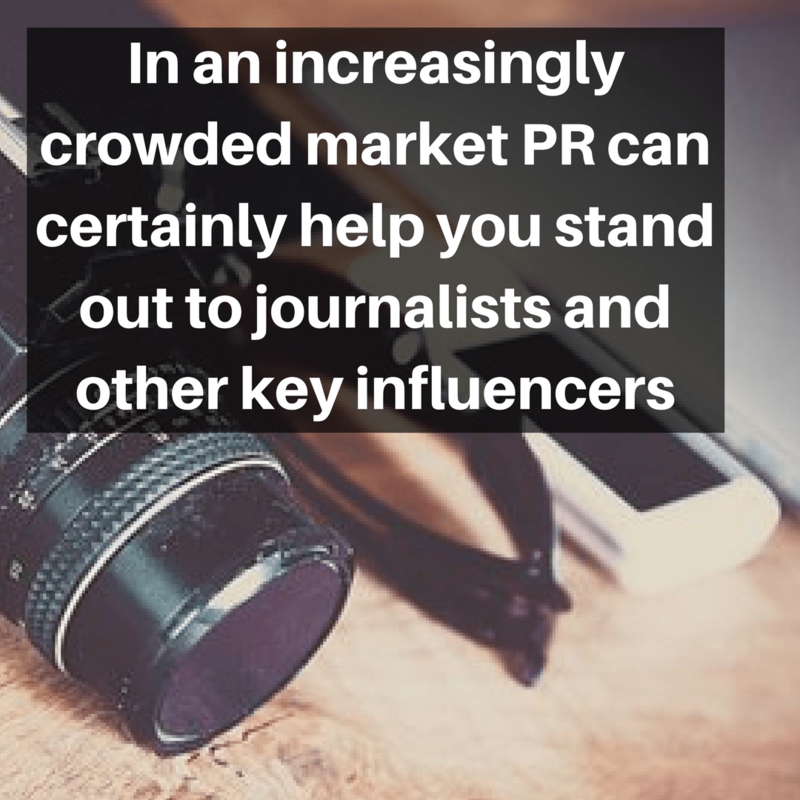 ‘’And while a well written and targeted press release is a valuable part of any PR campaign; PR means much more. There is a range of communications tools that can be used including: expert features; product launches; community events; charity support; media sampling; and increasingly social media – especially videos. “Consequently, a traditional press release issued machine-gun style to everyone on a media database is nowadays less effective. It’s all about knowing who your target audiences are, which media they consume and what the journalists in those media channels are looking for: tailor your information accordingly and you’ve got a much higher chance of gaining traction in the media. 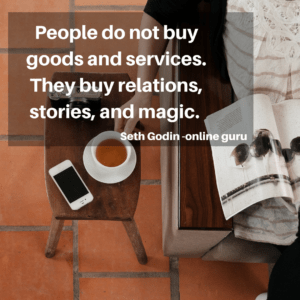 Does your business have a story worth telling? 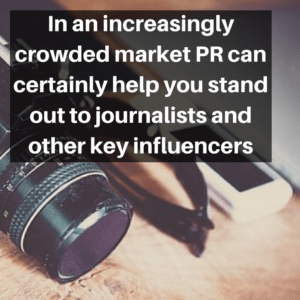 Philippa stresses that in an increasingly crowded market PR can certainly help you stand out to journalists and other key influencers but you need to make sure that your story is worth telling. ”A good tip is to write down what you want your story to communicate (a paragraph is enough here) and then put yourself in your customers’ shoes. Ask yourself, “so what?”. If you need additional information to answer that question, rewrite the paragraph to include that information, until it couldn’t leave anyone asking themselves “so what”. Another technique to use is to repeatedly ask yourself why about each point in your story. Why A? Because B. Why B? Because C. Why C? Because D, etc. Oddly enough, you often get to some deep truths this way and that helps to create a compelling story about your business. Journalists will look at the bigger picture and how your company fits into this issue” she points out. ‘’Does the business have a compelling selling point? Are you an expert in your field? Do you have something new to share (such as research) or a new innovation perhaps? Or it could be to show the human side of a business or an interesting personality. “My job is to make sure a client has in place what they need to make the right impression with journalists the first time. This is crucial, because if you’re not delivering the story in the right way, then they simply go onto the next story in the pile. “It takes a lot of experience to create a story and being – let alone knowing who to contact and how to contact them! Small business owners can wear many hats and devoting time and energy to doing their own PR sometimes falls off their radar. Finally, it’s important to note that PR should only be considered if a business wants to build relationships and brand reputation. ‘’ It’s more like cooking a casserole than a stir fry most of the time as you’re constantly building awareness by creating stories when a business has no ‘new news’. When there is something new to say, that’s when the heat gets turned up in terms of news value for a campaign’’ says Philippa. ‘’You need to commit both time and investment – but having said that – it doesn’t need to be expensive. The cost depends on what you want to do, who you want to reach and what you want these people to do or think differently as a result of your communication campaign. When working with SMEs, I offer a PR Portal service which spreads the cost of a campaign over a number of months so that the front-loaded time/fee section of starting any campaign doesn’t impact too much on cash flow’’. 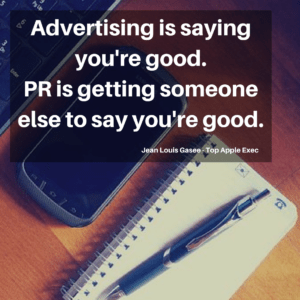 Your objectives: why do you want PR? What do you want to achieve from it? Your story’s unique selling point: what makes you different? What is it that you want to shout about? 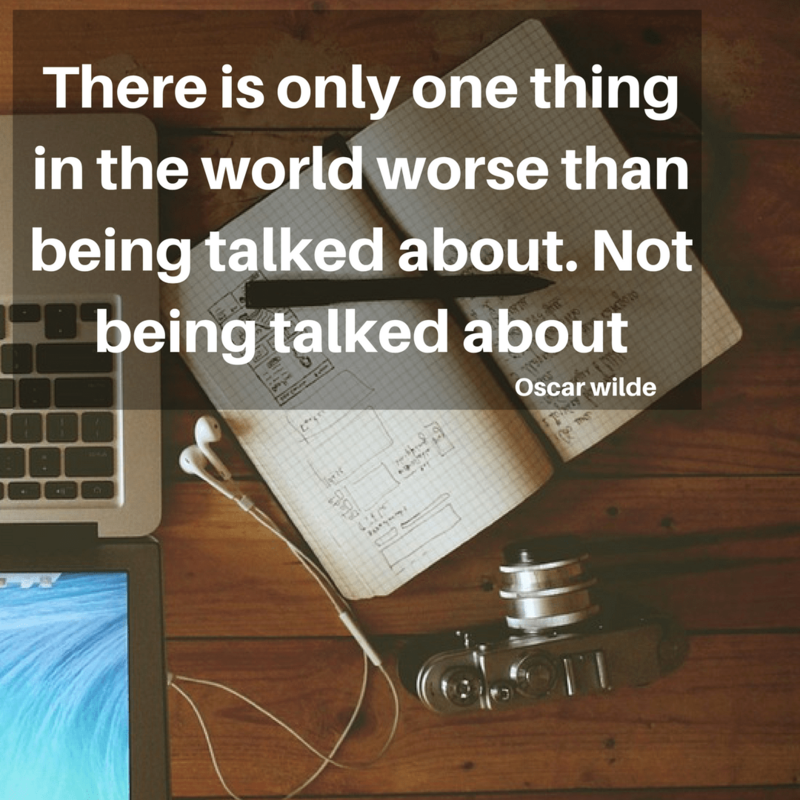 If you do not have a USP – start developing one before you think about PR! Your Audiences: who do you want to talk to? Try to narrow it down so the message and story is targeted. Key messages: work on the main messages you want to get across. 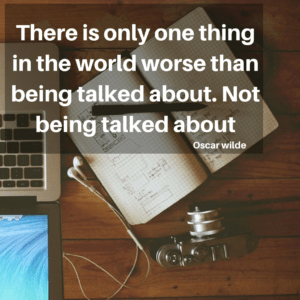 The call to action: what do you want them to think and do differently? Communication channels: outline who to contact (publications, websites, broadcast etc) based on which target audience you want to reach. And remember, the first point of call now for journalists is your website and social media channels – and if interested -they will check to see what you are saying on these platforms and how often. Don’t put the press information out via social media before you’ve spoken to your journalists or you’ll lose all the news value! Develop a media pack: have a background info pack of who you are and what you do, that is good enough to be shared with the media. Good quality images are vital so make sure you have a current headshot and both pack and lifestyle images of your products or services in action. If you would like to find out how Sanzen digital can help you grow and flourish online –just drop us a line! 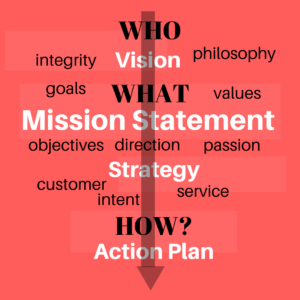 We’ve discovered over time, not all business owners know what a mission statement is; or have one defined; or see it as essential. And as marketers, our response to this has been – whaa! 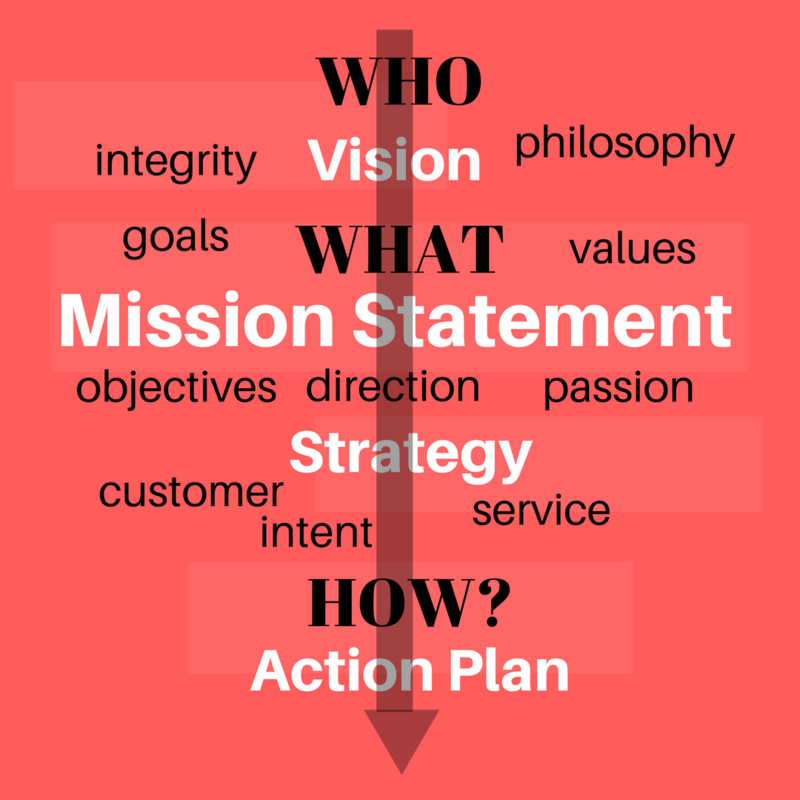 Because *a mission statement is a key tool that captures, in a few succinct sentences, the essence of your business’s goals and the philosophies underlying them. Equally important, it signals what your business is all about to your customers, staff, suppliers and the community. 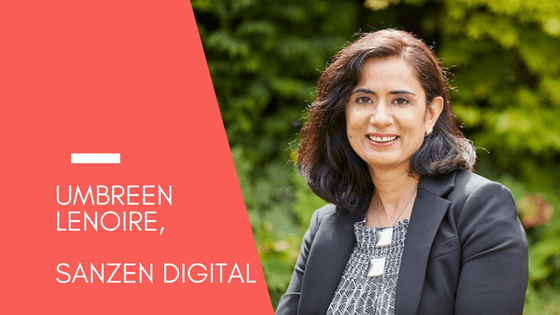 ”My Business mission when I started was to drive tried and tested sales and marketing techniques from Global organisations that can help start-up and small companies in manageable chunks to help grow their business. ”My business’ original mission was to help people release their inner potential through expert nutrition advice. I wanted them to be as healthy as they could be; enabling them to have high performance at work or in sport. My mission originally was to help as many people as I could to see the savings and benefits of being a member of the Utility Warehouse Discount Club. I have and will always be completely passionate about interior design and colour and to strive to ensure that clients get the beautiful home that they want in the colours they like. So my goal has always been to create end results that are as unique and wonderful as my clients. 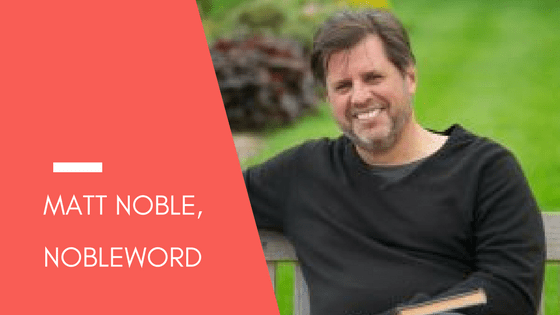 ”Q: How my mission statement has evolved….? My aim has always been to understand how to interpret, communicate, and simplify complex themes to targeted audiences. ”Sanzen launched with the mission statement: We are passionate about providing local businesses flexible, cost-effective access to digital marketing services. It still holds true, but since then we’ve learnt lots and it’s evolved to: Our aim is to help and or collaborate with like-minded business owners who have a genuine and mutual aspiration to grow online and be awesome. 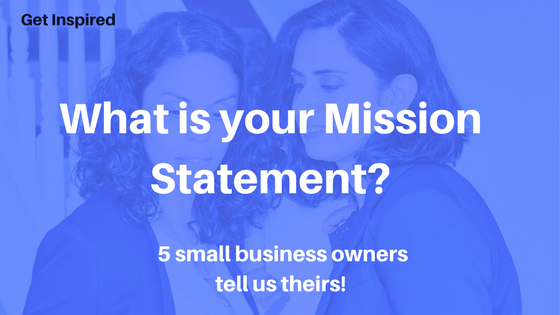 If you’re a business owner yourself, why not share your mission statement with us in the comment box below? We would love to know more about you! To find out how Sanzen Digital can inspire you and help your business grow online – just drop us a line! Getting started on Facebook and building an audience can be a scary challenge for a small business. Many struggle to kick off their social media presence because once their account is set up, they don’t know how to. Furthermore, most will not have the budget to get a head start by advertising online. 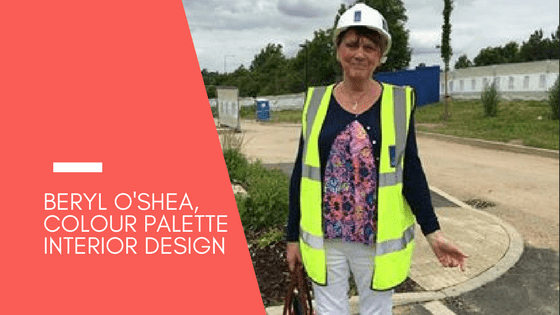 Former HR Business Partner – Harry Purewal launched her business – House of Colour Huddersfield – in March 2016. 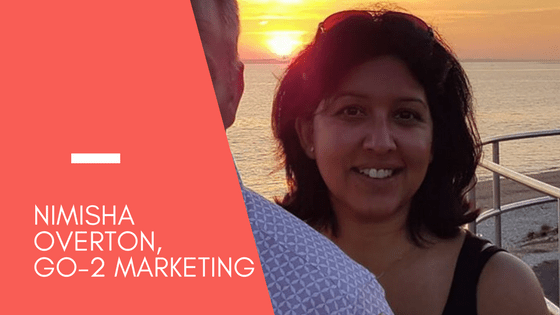 With no prior experience and limited knowledge of using social media for a business, she is managing to successfully build a Facebook audience with relative ease. However – being seasoned digital marketers – we know there has to be more to this story! 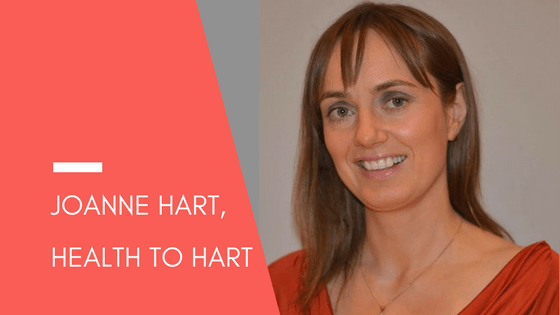 So we caught up with Harry to find out exactly what she is doing to build her audience – and her top 3 tips for keeping her followers engaged. Be pro-active. Start building your networks early. ‘‘I have to say Facebook is probably my favourite social platform because I’ve always been on there regularly with a personal account. So I had already built a good network of friends and family” explains Harry. ”Also when I launched the business last March, I was really blatant. I put out a post with a clear call to action to all of my Facebook contacts: Go-Like-My-New-Business-Page-And-Share! This doesn’t always work, especially if you haven’t built up a network elsewhere. I would recommend to get your personal networks going 6 months to a year beforehand to get that engagement going and increase your network of friends. ” I was lucky to have some real superstars who like and share often but others who are just not interested in even tapping the like button. Don’t take it personally, develop a thick skin and focus your energy on those who will support you”. Be generous. Support each other’s business pages. Harry comes from a family of people who are self-employed, and this she stresses has also been a factor in helping her to build an organic audience on Facebook. It’s because she knows how tough it is for a start up to get itself out there and how vulnerable a small business owner can feel. ”I have always made a point of supporting others pages long before knowing I would set up on my own, and this has inadvertently helped me. There is a lot of truth in the old adage givers gain”. In addition, she’s also set up an informal support group with other franchisees and entrepreneurs across the country who are not her immediate competitors. They have an informal agreement to like each other’s posts as well as comment. 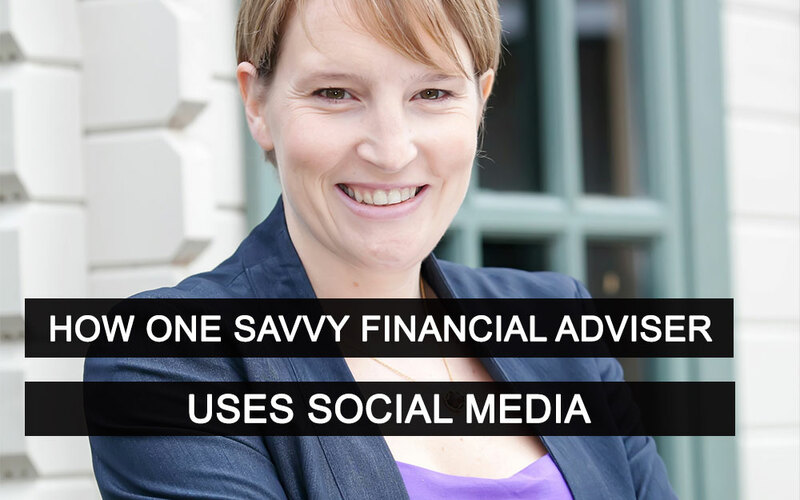 To her there is another important reason for this, “It’s a lonely thing running your own business – and so it’s great to have a support mechanism which is so easy and accessible because it’s through social media”. Be visible. Boosting posts and Facebook Advertising increases reach. When asked if she has tried promoting on Facebook using paid advertising to generate leads, she replies, ”I’m not convinced I’ll get clients through Facebook – but it’s probably because I haven’t been doing it long enough and I certainly haven’t used all the sophisticated targeting tools available. For me, the little paid advertising I have done has been about the exposure it brings me. I did a Facebook ad for last Father’s Day ‘’No socks for Father’s Day’’ campaign. I didn’t have men call to book but I did have women get in touch for themselves having seen that ad! I believe that people just need something quick and easy to go and look at. Your Facebook page is the best portable business card you can have. And even though it’s not an indicator of how much revenue your page is generating – people do look at how many likes you got!”. Be patient. Generating Facebook leads can take time. Like most business owners who persevere with their social media, Harry has found that to get leads through Facebook is a slow burn. ”People will be following me for a while who haven’t committed to liking my page, but I will after a while receive a message saying that they’ve seen what I’m doing on my page and are interested in a consultation. What I’m discovering is that the people who do show an interest to book a consultation, tend to be friends-of-the-friends who received likes and shares from people who support me regularly on my page”. 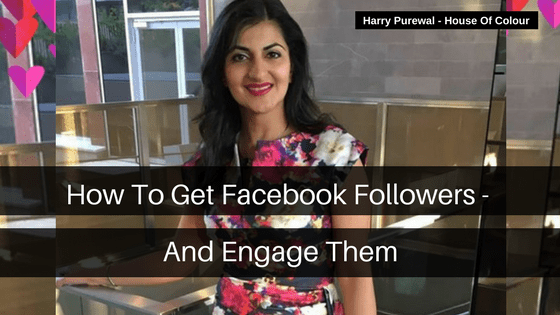 Harry’s 3 Top Tips to engage your Facebook followers. My whole business is about clients embracing their authentic self and to empower them with real confidence – I have to be as honest with my clients as I am with my friends. So my posts need to reflect my voice. As social media is about having a conversation, I try and publish posts in a way that comes naturally to me. Often it shows different aspects of my personality: the professional; a friend; and being a mother. I’ll do a little bit of self-deprecating stuff at times which really does come naturally to me! Such as the whole thing about being stressed out by your teenagers! I try to publish a mix of posts. 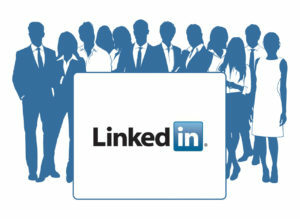 For example I’ll do a few boasts – sharing some good news such as a testimonial, which always gets a lot of engagement. However, when you do too much of ‘Hey look at how brilliant I am; how much fun I’m having’, people will start to think – oh god there she goes again! So it’s about getting a good balance. Also I make sure to post useful and interesting information and not just sales promotions. If a post is all text, then I make sure the first two lines get my message across as they don’t want to read the rest of it. Of course, videos get the best engagement and whenever I publish photos of myself, clients and colleagues. You will need to test different times for a while to get an idea of when your audience is likely to be active on Facebook. I’ll react to other people’s stuff during the peak times – mornings after the school run and then after tea time. That way I am in their notifications throughout the day. It doesn’t matter how often you’re going to post, just commit to sustaining the frequency. Your followers won’t commit to you if you can’t commit to them. For my own posts, I actually only post once or twice a week. I find Sunday evening and Saturday morning are good times, when my particular audience of women tend to be online; and late at night when the competition is asleep! If you would like to know more about how to get started on Facebook or get more engagement on your Facebook page, just drop us a line. For the latest updates from Sanzen Digital follow us on Facebook! First, a full disclosure that we’re members of business networking groups – the Athena Network; Business Biscotti; Chamber of Commerce; and the FSB. And Sanzen Digital wouldn’t have got off the ground as quickly as it did without having networking as part of our launch and growth strategy. In our experience, the benefits of networking have far outweighed the cost of the membership fees. Having said that, if you google your local area, you will find free networking groups. And often fee charging networks also have informal groups – where for the price of a coffee – non-members can also attend. So why should a small business consider attending a network group? Well, because whether you’re a start-up or looking for ways to grow your business – networking opens up opportunities to share knowledge; raise your profile; make meaningful connections; and for many small business owners – increase their confidence. So in our opinion, that’s a lot of bang for your buck! Debbie Atkins is a fantastic example of a small business owner who is growing her many business streams (which include -DA Fitness; Rev5; Synergy Worldwide consultant; and Nordic Walking Instructor!) primarily through networking. 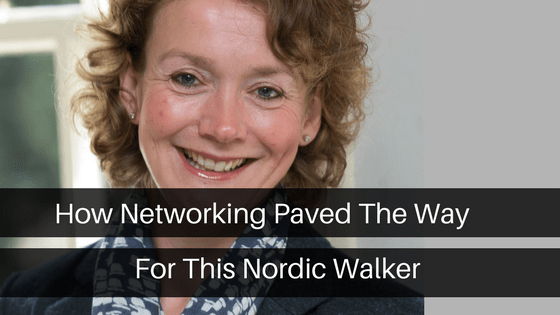 Almost 80% of her business is through networking referrals and within a year of joining, she was invited to become a Regional Director for The Athena Network – one of the most successful women only networks in the UK. ”With my Nordic walking classes (a sport involving walking across country with the aid of long poles resembling ski sticks!) 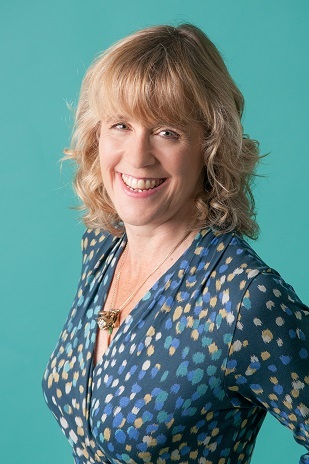 I’m walking and talking with my clients throughout and often things come up – about possible connections – if not for me then for someone I know who might benefit from an introduction or a referral”. 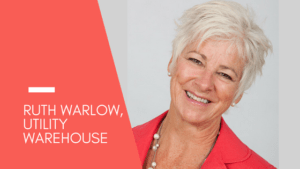 Debbie’s guiding philosophy (naturally derived from her fitness training background) is that for a business to be healthy, you have to be healthy in yourself. And that a reputable networking group will not only have quality membership but also provide genuine support within the group with plenty of opportunities to train and develop. ”I’m passionate that Reading Athena brings the personal development into the mix through the network strategy training and business development training within every meeting. 1. Networking is about building relationships using a three step approach of Know – Like – Trust. When this is established, the business will flow from it but be prepared, as it could take a few months for this to happen. It is not about attending your first few meetings and hard selling! 2. Do prepare beforehand. For example, prepare how you’re going to introduce yourself. What’s your story? What is it about your business that you want to share? Why would they want to engage in your services? It’s about having that edge and enthusiasm, because this is what people will latch onto – your passion and interest! 3. You may not think that there is a connection between you and the other persons business – you need to explore who they know – it is referred to as ‘networking through the room’. Sometimes the least strategically linked business owners can provide the best connections and clients. 4. When you are sharing your knowledge with someone at a one to one meeting, it is your choice as to how much you share for “free” and it’s their choice about what they take from it – with no obligation. What I would say is that What you give – you do get back – but it might not be from the same person you gave it to – and it may be many months or even years later for that to happen! 5. Don’t forget to pick up the phone! It’s a brilliantly personal way of connecting with someone if you are not able to meet them face to face. Sounds obvious but it’s surprising how many people do not follow up with a simple call. If the phone isn’t possible, then of course there is always, email, Skype; and online platforms such as LinkedIn; not forgetting that Social media is great for building relationships and staying connected. Sanzen Digital Marketing helps businesses like yours grow online! To find out how just drop us a line and we’ll be happy to help. Although YouTube is particularly suited for businesses targeting Millennials (18-30 year olds) there is no doubt that the use of online videos (whether it’s on YouTube or as embedded content on a website or an email) is a super effective digital marketing tool for every conceivable business out there. 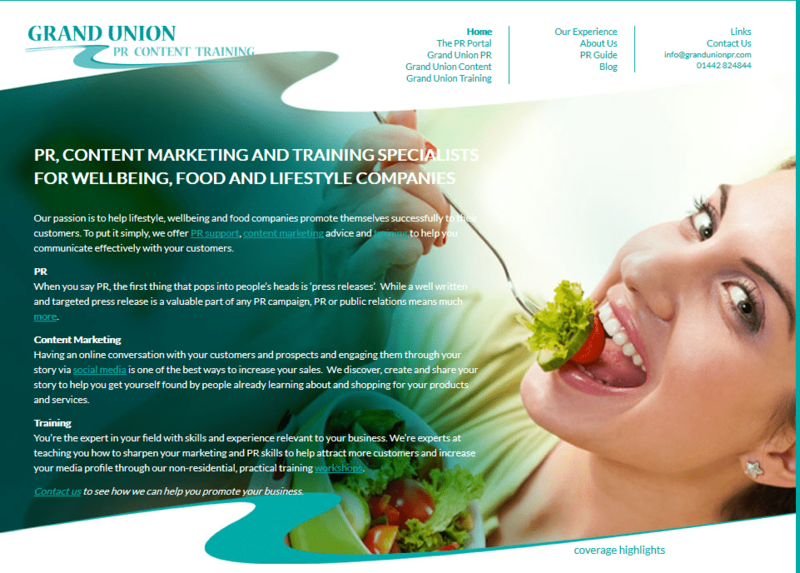 An example of one such business is www.sittingwell.co.uk and its impressive use of online videos and success on YouTube. Rachael Wall (a McTimoney Chiropractor) and business partner Lorna Kennard (a Sports Massage and Rehabilitation practitioner) run Sittingwell® – an online store that offers products to help you stay fit, strong and painfree. They also offer their own product (patent pending) The Sittingwell® Cushion – to alleviate back pain whilst sitting on the sofa . It is a small business which has grown, helped in large part, by using online videos. ‘’We know that when you buy over the Internet there is a risk involved’’ shares Rachael. ‘’You can read the features of the product in terms of its size, weight and colour but you can’t hold it in your hand, squeeze it, feel it, sit on it, or trial it even until it arrives on your doorstep. Unfortunately we can’t give our potential online customers that experience either but we hope to bridge the gap with our informative videos and detailed product descriptions. We want to provide as close to a shop experience as we can, and online videos do this for us’’. ‘’ Although this hasn’t happened overnight (we have learned a lot since our early videos) it is purely because we use YouTube that we have both a national and global reach with enquiries from as far as China and Australia, within a relatively short time. YouTube has also been great market research for us. By finding out what people are looking for we have been able to create more targeted information to help provide the answers they need’. 1. Have a clear objective in mind. What questions will your ideal viewer want to be answered? Your video should be scripted as though you are talking to them only. 2. YouTube is a search engine so do your keyword research. Think about the message you want to get across; and note what you would type to search for it. 3. Make sure the title to the video is short, succinct, compelling and contains your keyword/s. We have found ‘how to’ videos to be our most viewed. 4. Always place the web link at the top of the description box as this improves the click through rate (the number of people going straight to your site). 5. In the description section, use ALL of the character allocation and use your keyword as many times as you can without looking spammy. 6. If you are editing, place a final screenshot (we use a PowerPoint slide) at the end of the video lasting 5+ seconds with your call to action/web address. This stops everyone else’s videos appearing straight away and keeps the attention on you and where people should go to find more great information. 7. And remember – videos don’t have to be professionally filmed and expensive – but do make sure it is filmed with a steady hand; has good sound quality; and ideally is no more than a couple of minutes long. 8. Most importantly, have fun making them! 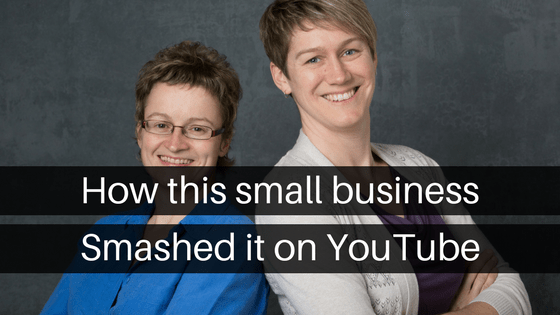 If you would like to know more about how to use online videos and YouTube to grow your business online just drop us a line and we’ll be happy to help.